Choosing fur to complete your outfit is not always an easy choice. Wearing a fur, especially on very cold days, is a must. Mink or fox fur are used by Italian women to give an extra touch to their daily outfit. 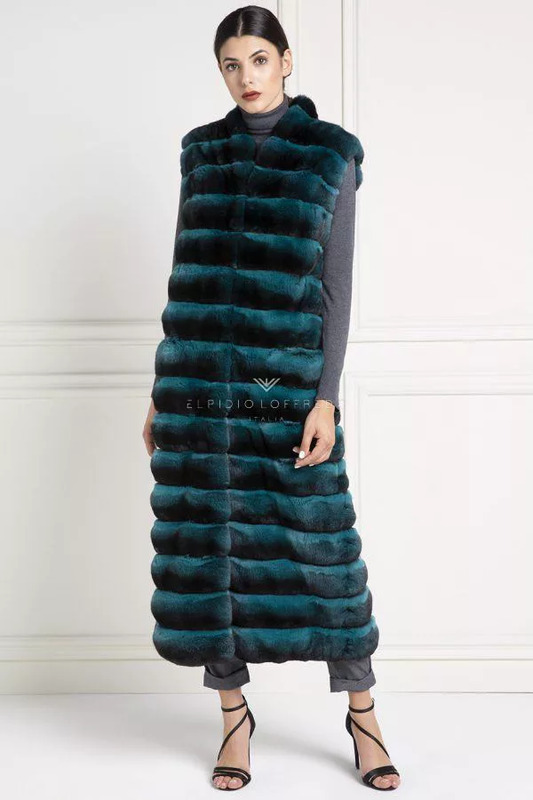 Short colored furs have been very popular in recent years. Green, pink or blue colored furs are worn in casual outfits, with sneakers or ripped jeans. This year’s trend is, instead, the over sized fur, whether it is a short mink fur or a short fox fur. The mink bomber is the symbol of the Elpidio Loffredo collection, very easy to wear and elegant and sporty at the same time. 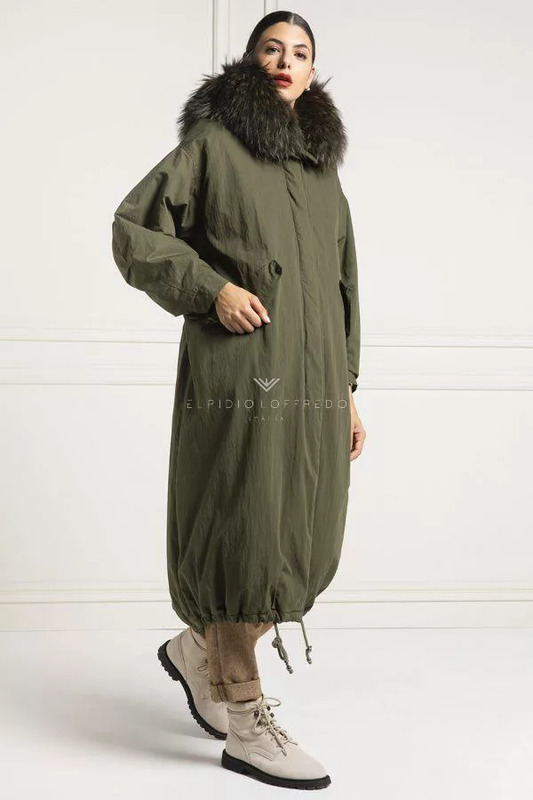 Wearing a short fur may be the best choice, as our climate does not require a long fur coat and is also very comfortable. During the day not having to take off your fur coat is would be amazing. As soon as you get in the car the short fur doesn’t give problems, it should not be taken off like the long fur. 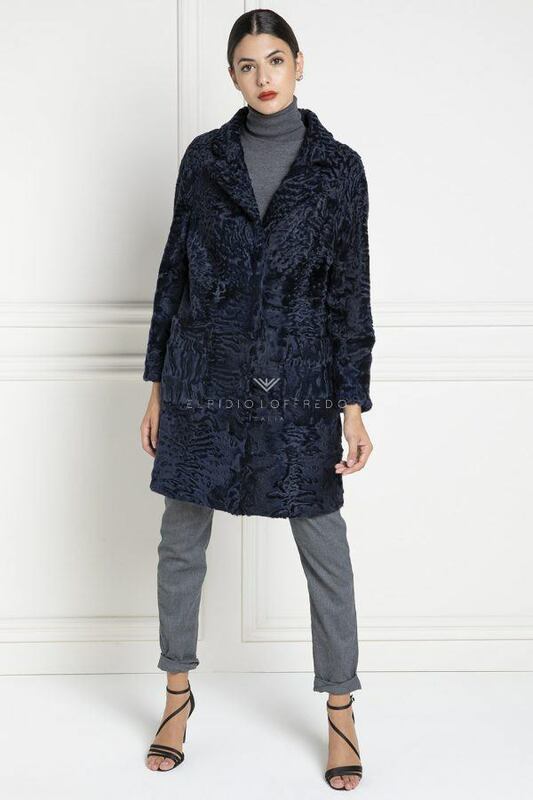 The short fur should be worn with extreme easiness, as the fur became a garment for every day. 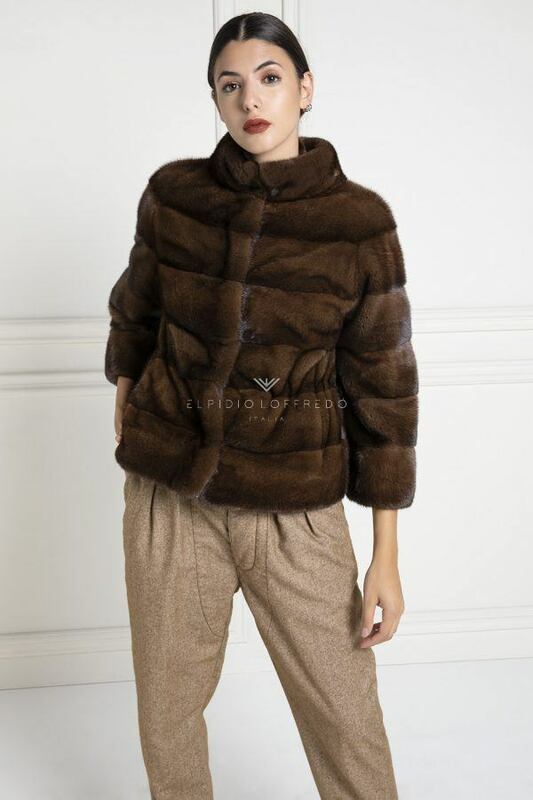 Choosing a suitable short fur allows you to buy a long-lived garment for most of the year. Especially choosing a three-quarter sleeves, the period of use becomes longer. Wearing a long fur, instead, is limited in winter, because it is synonymous of heavy garments, so it lasts at best one season. The short fur can be easily worn in a period that goes from October to March, depending on the garments paired with the season. Many customers decide to combine their short fur with cashmere gloves or stoles. The stoles are often matched with short furs without a collar, while the gloves with all furs that have trocar sleeve. The color of the short fur is the hardest choice. The models of Elpidio Loffredo short furs are created in many different colors. 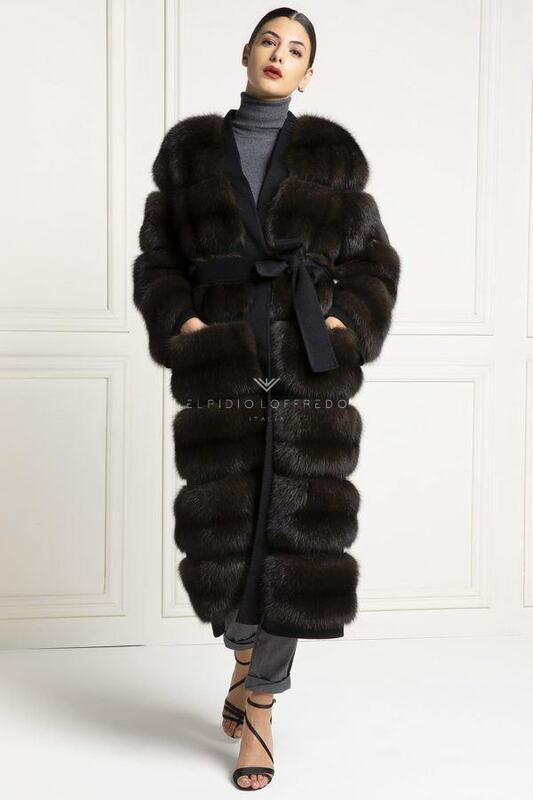 Usually the biggest request is for the short brown mink fur, but in the collection we can find many black furs and some short gray fur. 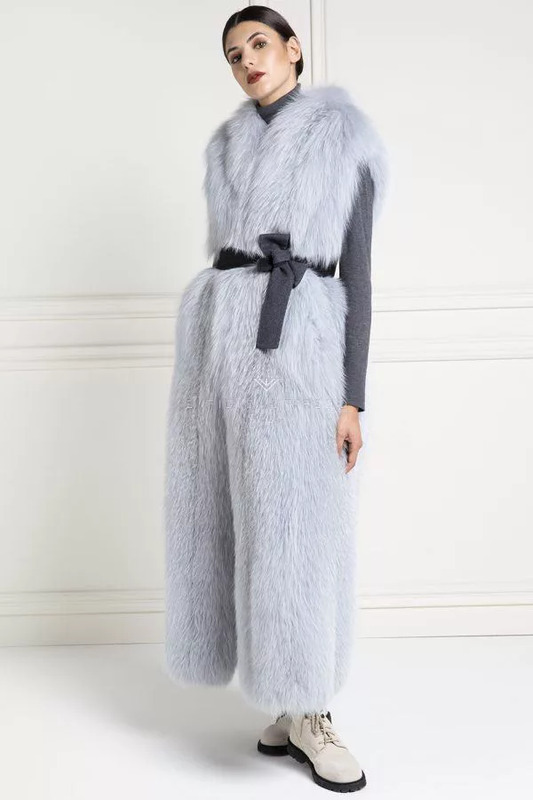 Obviously there are short blue furs in the collection. The short fox fur, however, offers an infinite variety of colors! The short black fur is absolutely the most requested. The short fur made in any color will always be a must have and very easy to wear.